I've been compiling a list of beautiful UK-based cruelty-free products that are perfect travel essentials / stocking fillers. I have tried and tested all of these lotions and potions in my favourite hotel, The Beaumont in Mayfair. I am a frequent traveller with a conscience and after being repeatedly let down in airports when looking for 'guilt-free' travel-appropriate products, it was time to hunt for strong alternatives. These brands will all agree with me that it's time to change the mindset of the masses, to make cruelty-free products readily available in supermarkets, convenience stores and pharmacies. I advise you to put down the garish pots of artificial nonsense and indulge with the products below. They have been designed and crafted with love and no animals were harmed in the making - what's not to love?! An absolute God-Send for those with a hectic lifestyle, Phizz is a great way to properly reinvigorate yourself after a particularly stressful travel trip. My colleagues have been stealing these from my desk when they are hungover or over-tired - they 100% work like a dream! Available in two sizes from the website. 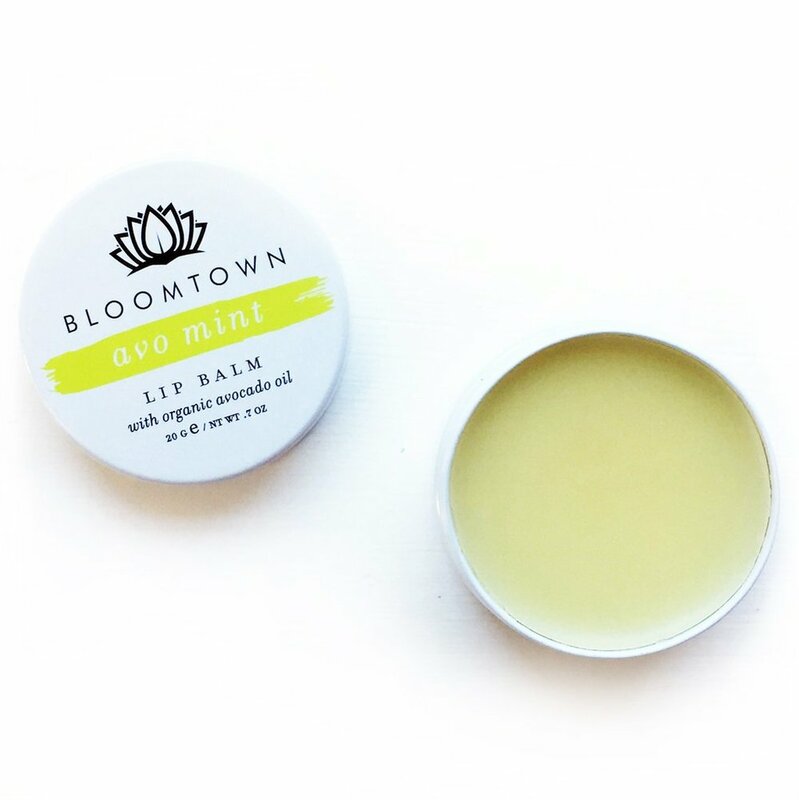 Bloomtown's 100% Vegan Lip Balm is made with the finest quality cold-pressed organic avocado oil, sweet almond oil, cocoa butter, candelilla wax, castor oil, vitamin E, and pure peppermint essential oil. Perfect for all stages of travel when you're starting to feel dehydrated and fed up, this vegan lip balm is the ultimate lipsaver! Click here to buy. These incredibly beautifully scented bottles are free from parabens, SLS/SLES, PEGs, triclosan, mineral oils, synthetic colour, DEA, TEA petrochemicals, silicones, EDTA, parabens and artificial colours. Keep your hands super soft and repeatedly impress your guests at home with this wow-factor vegan duo made with eco-certified ingredients (mine stand proudly next to my kitchen sink)! Click here to indulge. 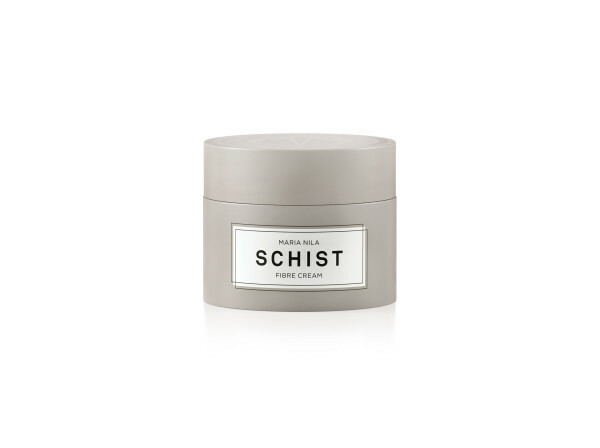 Embrace the 'well-travelled' look with this defining fibre cream in a gorgeous matte grey pot, perfect for cheeky fly-aways or fun bouncy volume (It all depends on how much you wish to run through your locks). A fantastic multi-purpose product and 100% vegan. Available here. 100% Sclerocarya Birrea kernel oil.This light and absorbing oil is full of valuable nutrients including Vitamins E (Tocopherol) and C as well as anti- oxidants and essential fatty acids, instantly soothing stressed skin. Cold-pressed and sourced from ethical sources, this joyful bottle is suitable for all skin types including sensitive and oily skin. Click here to buy. 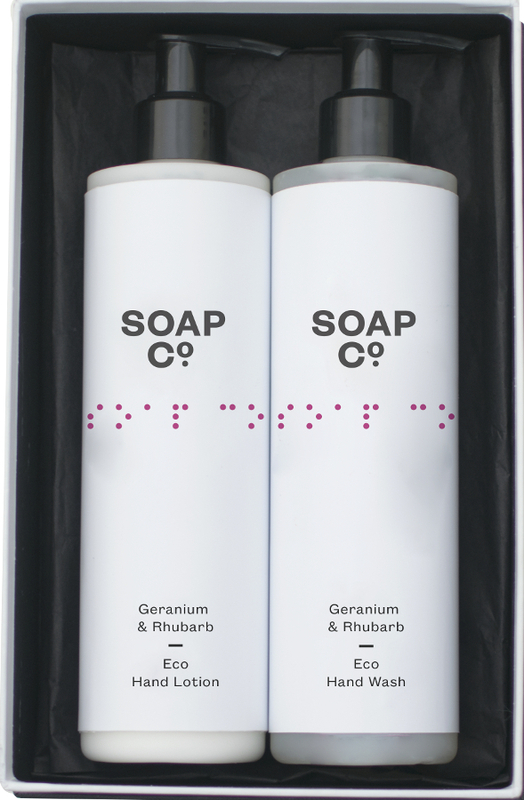 These beautifully nourishing body washes are made with certified organic soapberries. Greenfrog's soap from nature is grown in Himalayan mountains. Vegan, organic, cruelty-free, sustainable, biodegradable and enriched with essential oils and aloe vera...you're looking at one very soothing and guilt-free shower or bath! Suitable for all skin types. Purchase here. 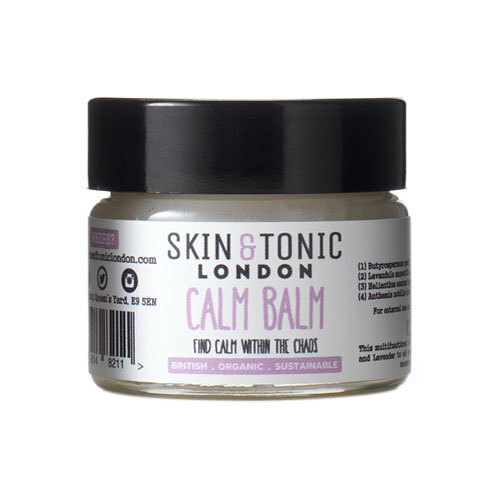 Skin & Tonic London has created calm in a pot, labelled with the tagline 'Find Calm Within the Chaos'. This multifunctional balm uses Roman Chamomile, Lavender and Calendula oils to aid your skin and your mood in moments of stress (massage into temples, wrists and muscles and breath deeply)! Delayed flight? Get the pot out. Passenger beside you irritating you to boiling point? Calm Balm. Lost luggage? You know what to do. Click here! This outstanding three piece collection of limited edition bath and shower oils is an excellent way to renew, relax and revive your senses. Included: Rosa Verde Bath & Shower Oil, Jasmin de Lune Bath & Shower Oil and La Botanica Bath & Shower Oil. Inhale 100% natural, aromatic ingredients and exhale any stress and negativity from the day. Click here to buy. Post travel, this is your best friend. Moisturising and nourishing, this lovely masque contains vitamin B5 - a gentle, lightweight treatment for tired hair. Delivering a silky smooth finish without weighing hair down, this pot also guarantees Colour Guard Complex to protect and reduce the loss of colour associated with washing, heat styling, UV rays and free radicals. Buy here. This delightful 'Renew Duo' tin contains includes an Argan Skin Rescue 5ml and vitamin C rich Protect Peptide Serum 5ml. A special treat for your face, carry this with you when you're in need of a nourishing pick-me-up - great for smoothing and moisturising pesky fine lines. Find it here! Castles in the Air is an intoxicating blend of citrus and bergamot with a hint of tropical flowers and lavender. Fresh and natural, this perfume has an instant calming effect on your mind. Unfortunately, my mum loved this magical little bottle so much that I never saw it again! A great gift idea. Shop online right here. This 100% organic Macadamia & Myrrh Body Oil is made with 18 certified organic and wild crafted botanical oils, designed to balance the skin, boost elasticity and give you the ultimate 'me' time. Suitable for all skin types. Click here to buy. This gentle cleanser is soft on sensitive skin, also fantastic for dry and delicate skin. The alcohol and detergent-free formula maintains the skin’s natural oil and pH balance, whilst lifting away even the most stubborn eye make-up. Includes: Dual-Effect Sensitive Skin Cloth, with textured muslin and soft sides. Click here to buy. 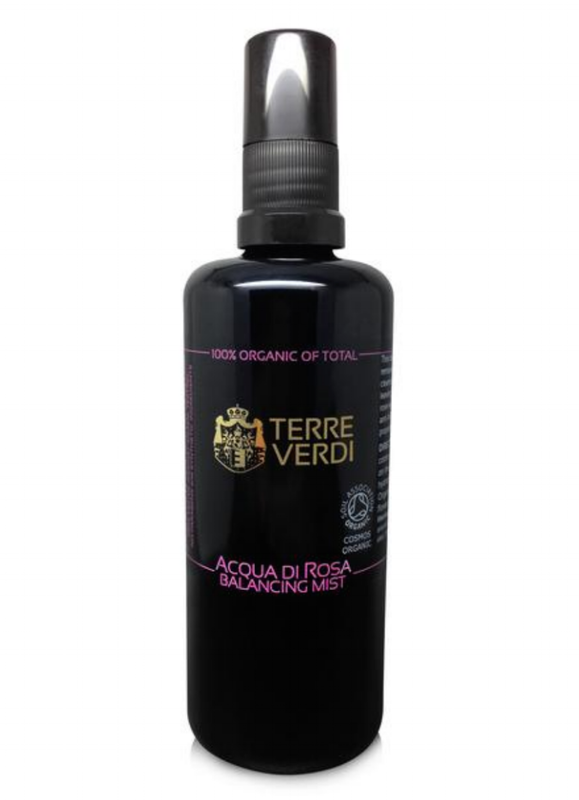 This delicate alcohol-free organic rose water is an after shower dream, instantly calming and hydrating the skin. It smells absolutely beautiful and is also perfect for removing any stray make up and dirt left behind after cleansing. This mist is 100% organic, certified by Soil Association COSMOS, and Cruelty Free certified, 100% natural and vegan. Click here to buy. This light and moisturising oil is purifying, calming and correcting. Created with natural Plantago Leaf, Manuka, Galbanum oil, Rose Absolute, Lavender, Chamomile flower, apricot oil, coconut oil, and Calendula extract, it's suitable for restoring and regulating both oily and problem skin. Click here to buy. 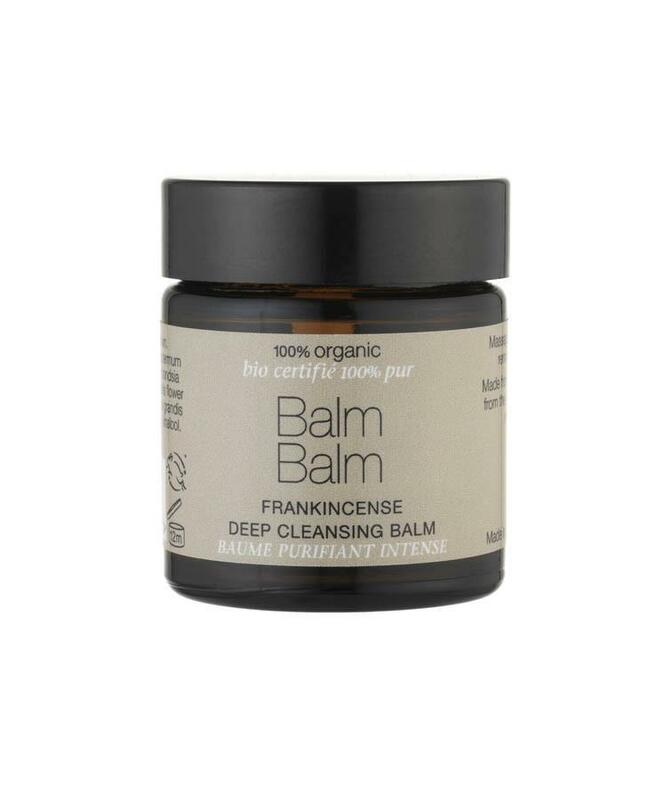 This soothing balm can be massaged into your face and neck for a wonderfully aromatic deep cleanse (remove with a damp cloth). Contains: Shea butter, Beeswax, Sunflower,Jojoba and Calendula. Christmassy Frankincense will rejuvenate you and Grapefruit will give you a refreshing boost! Click here to purchase.